« New Print – Happy Hedgehogs! 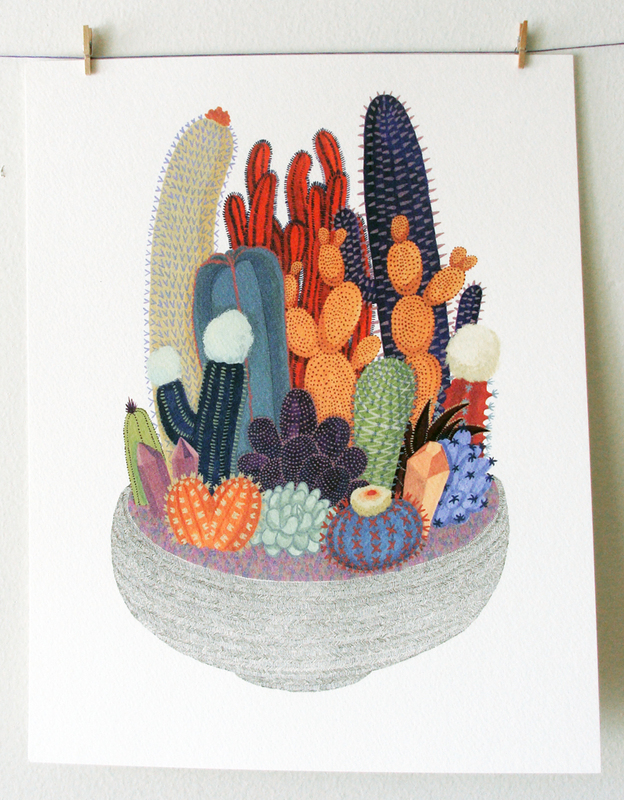 For all the cacti lovers out there…your print has arrived! 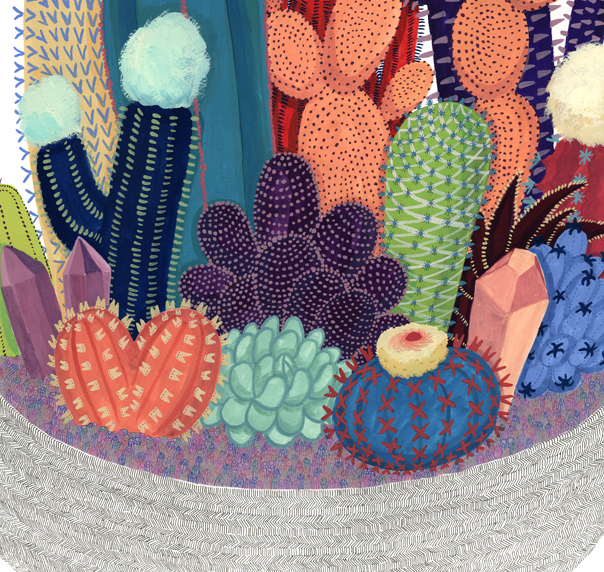 This print depicts a pot holding a whole mess of crazy, colorful cacti and crystals…it’s perfect for any rad dude or babe who wants to add to their art collection! This piece is professionally printed on an 11″ x 14″ sheet of sturdy watercolor paper. It will fit any standard 11″ x 14″ frame of your choosing. This piece would pair well with my “Cactus Club” print, if you really want some major cacti in your life (I always do)! Hi, this is really nice. How much does this print cost? And ya, do you have an idea of shipping costs to Holland? 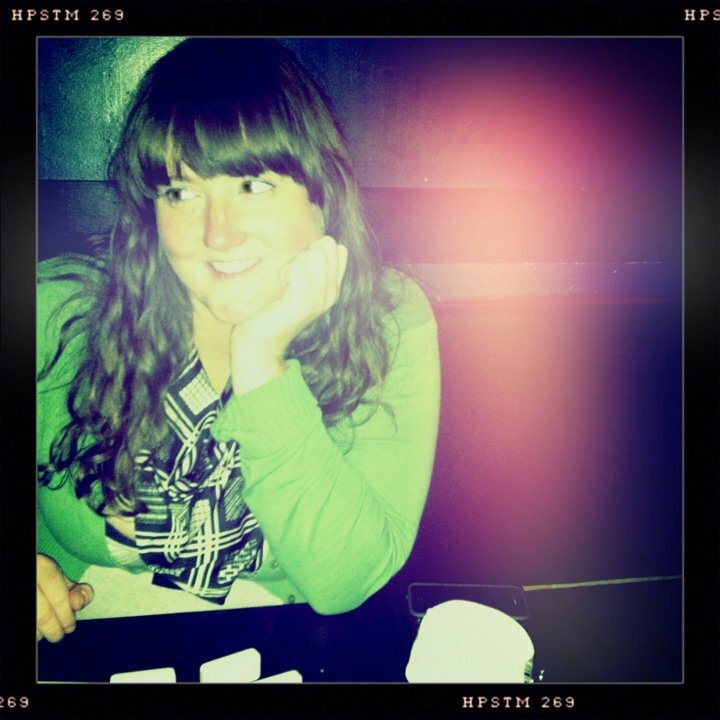 This print costs $20, and you can buy it here: etsy.com/shop/melindaboyce. Any international shipping is $13. Thanks for your interest!